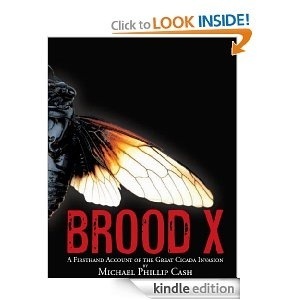 A chilling story of cicada infestation that will give you chills and goosebumps. Told splendidly retrospectively as security officers and an EMT watch a video camera made by a couple and their friends from before the infestation. You feel yourself rooting for them to survive despite their initial reluctance to take the threat seriously, which only heralds what’s to come. Enjoy reading this thrilling short book that centres around Seth and Lara who cannot predict the biblical proportions of the disaster about to strike them.